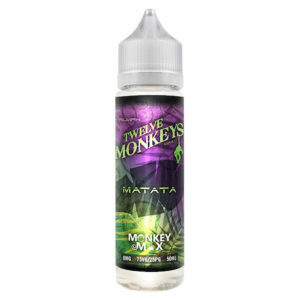 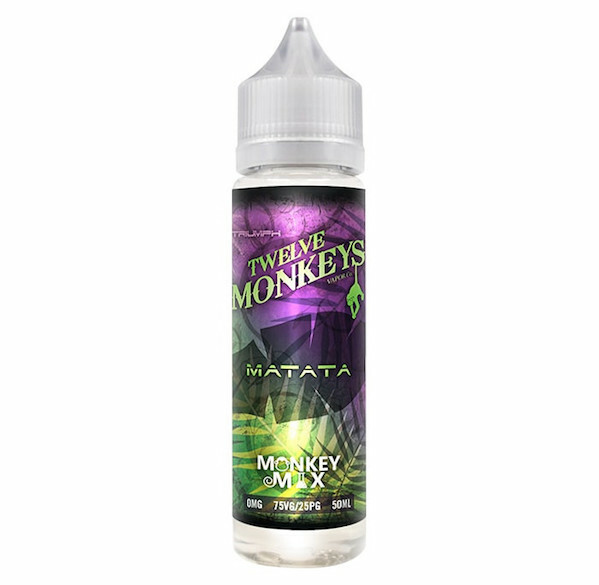 The new line “Triumph” by 12 Monkeys consists of three new flavours which have been carefully crafted with involvement of vape fans around the world. 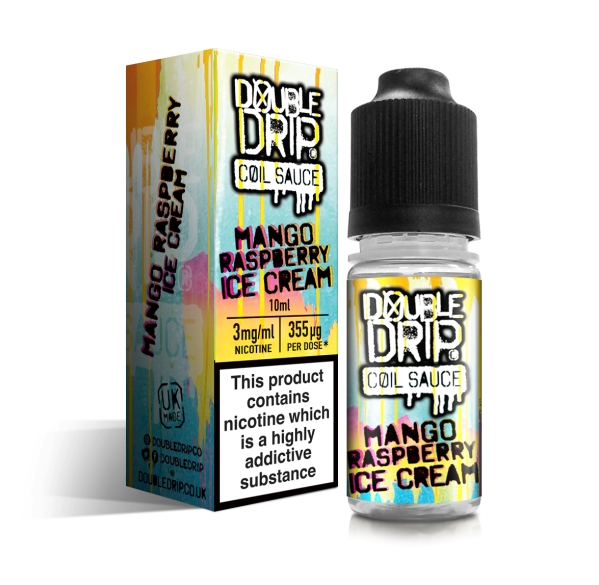 Vapers’ had the opportunity to submit their suggestions in tweaking the flavours and participate in giving them names. 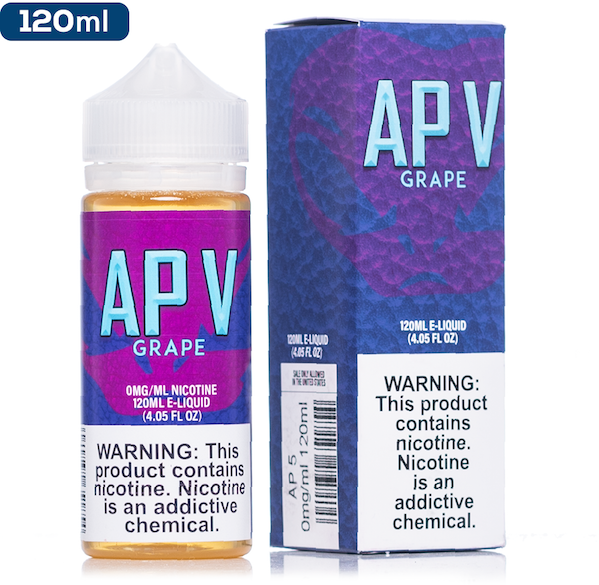 “Triumph” is designed to be an all-day vape line, while maintaining great flavour and cloud production.